China Daily is pointing to AEssenseGrows’ approach to smart farms as the type of innovation that can help solve global food challenges. 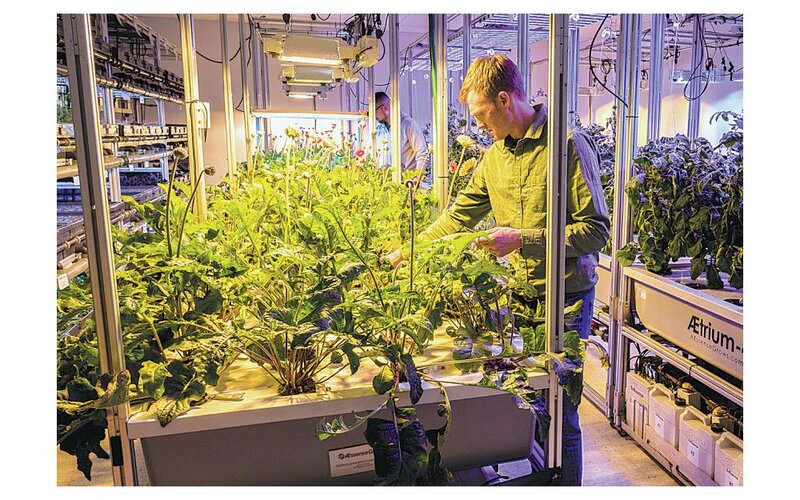 The article by journalist Lia Zhu, titled, “Innovation needs to take root to meet globe's food challenges,” says technology “may provide answers to tackle shortages” and explains how AEssenseGrows' aeroponic system could help address the issue. The article also quotes John Hartnett, founder and CEO of SVG Partners, a Silicon Valley investment, technology and advisory firm. "Labor and water shortages, combined with increasing needs for food security and food safety, are driving the demand for innovation in food and agriculture in China," Hartnett says in the article. China Daily is an English-language daily newspaper with a circulation of 500,000. It has the widest print circulation of any English-language newspaper in China.